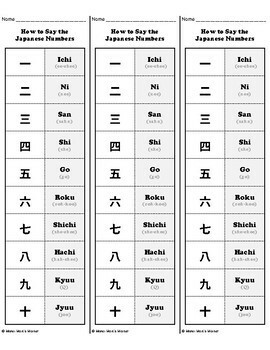 This simple worksheet set will teach your students how to write the Japanese numerals one to ten. It can be used as extra finisher work, or as part of a unit on Japanese culture or language. 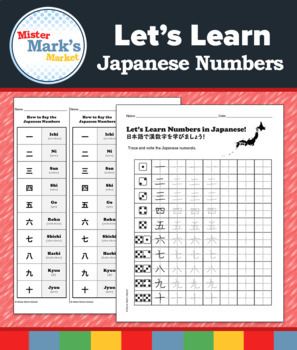 It comes with a worksheet to practice writing the characters and a pronunciation sheet for learning to say the Japanese numbers.